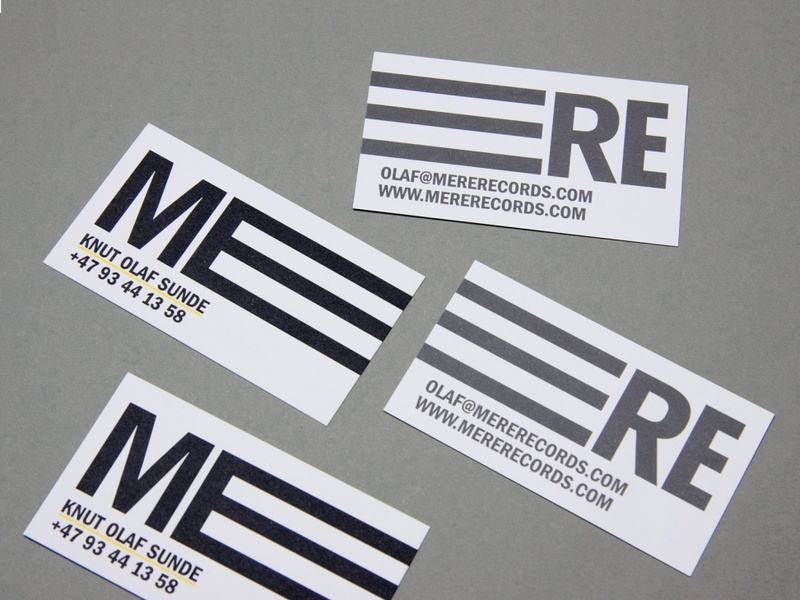 The assignment included a logo, stationary, a website, T-shirts and record covers. 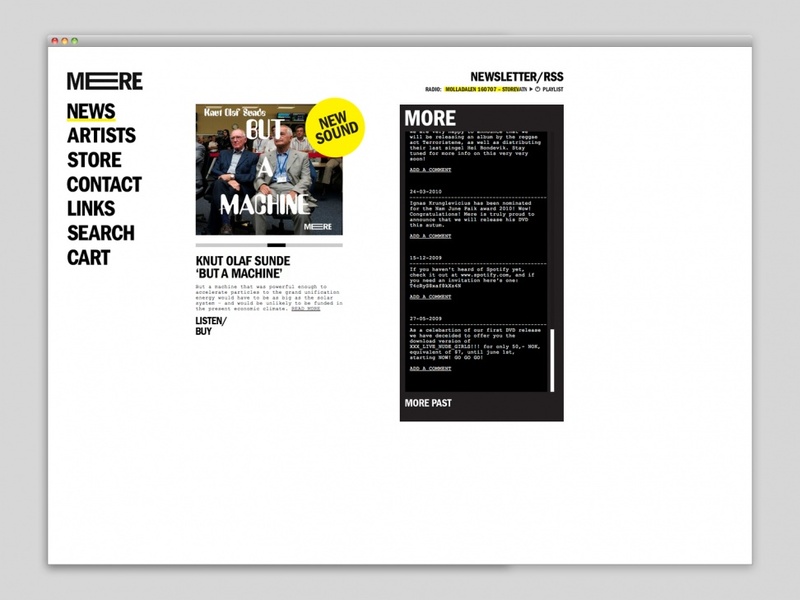 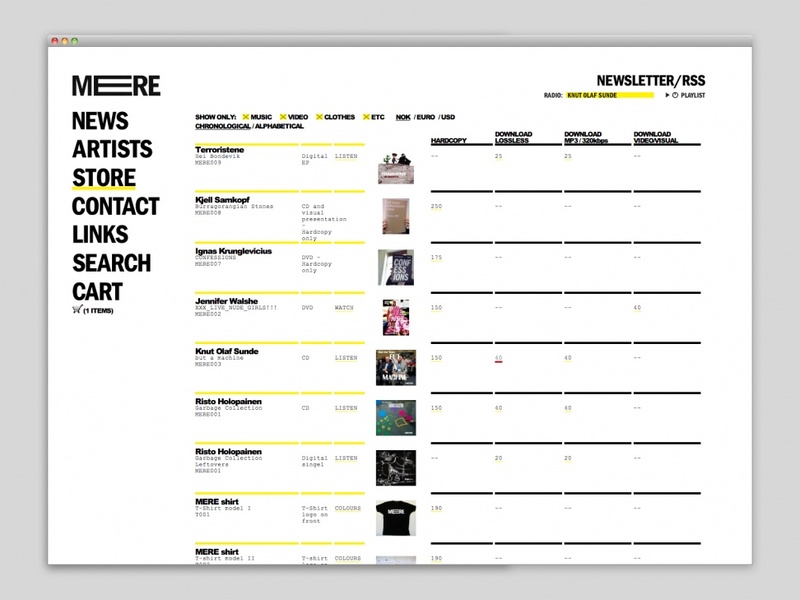 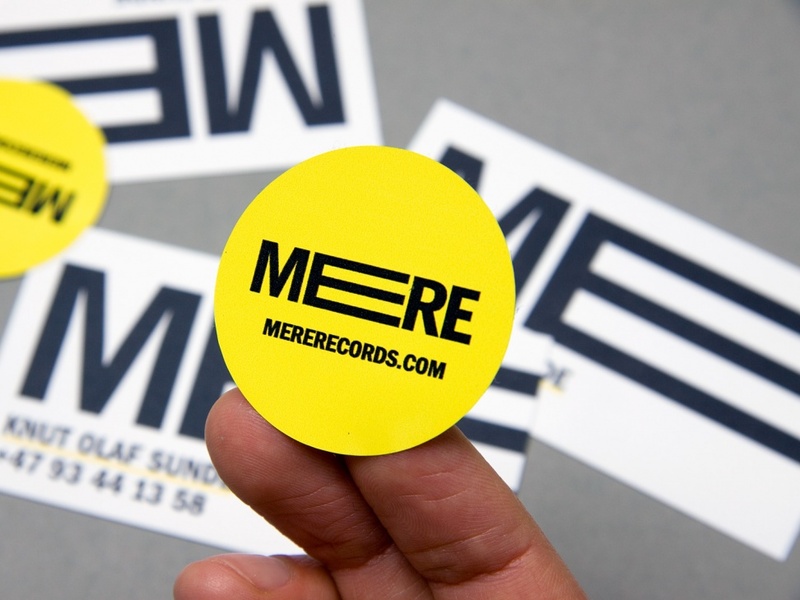 The website for Mere Records was designed as part of the visual identity for the label. 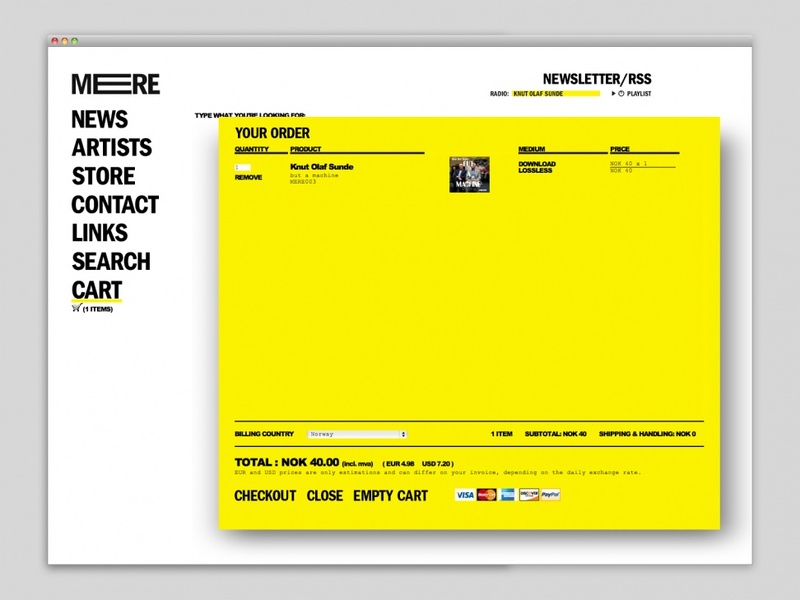 We worked with André Pahl to develop the site, which has a custom-made online store, a real-time search function and some very interesting products for sale.